Double Fine Productions finally released the first footage of Psychonauts 2, which is slated for release early 2018. This is one exciting game to play with all the psi-powers, such as telekinesis, pyrokinesis, and levitation, to name a few and there will be more in the game. 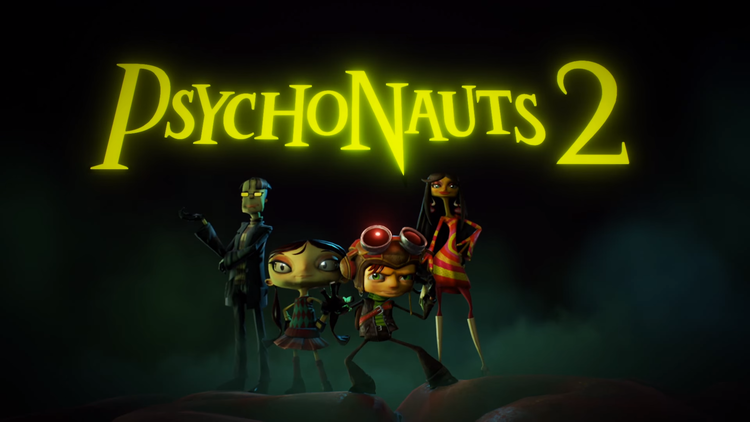 I haven’t played the original Psychonauts and notice that the storyline of Psychonauts 2 is a direct sequel to the first game, so I think I should play the first game before getting into Psychonauts 2.